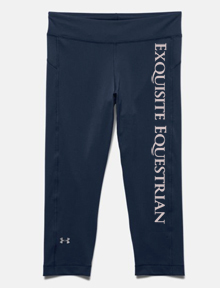 ​UNDER ARMOUR IS HERE - Heat Gear, Cold Gear, backpacks and many other choices! Send us an email and we'll help you find which style is right for you. 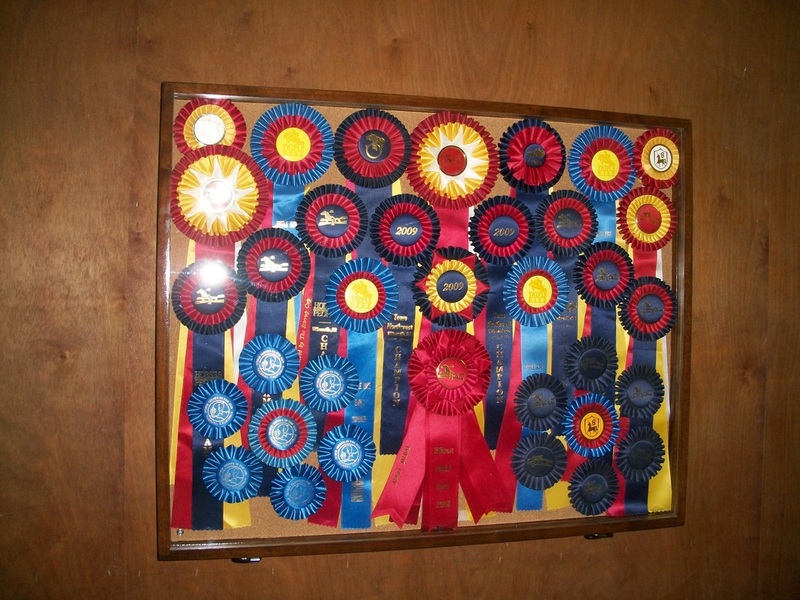 Do you have a wish list of things you'd like to add to your barn? The trainer registry is a complimentary service that allows you to sit down (virtually) with our staff and create a formal wish list. When someone asks you what you want for the holidays, or for your birthday - just send them to us! Your customers will appreciate knowing they are choosing something you'll really love. You'll appreciate NOT getting a reindeer sweater for Christmas! The lap blanket is our favorite people product. Constructed from your choice of wool, fleece or waterproof rain fabric- this amazing product is lined with Faux fur on the other side. This makes for a warm, luxurious way to stay warm ringside. 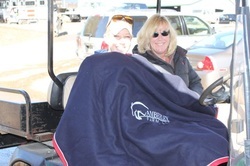 It is sized to cover the laps and legs of two people in a golf cart but is also perfect for one person to wrap up in. 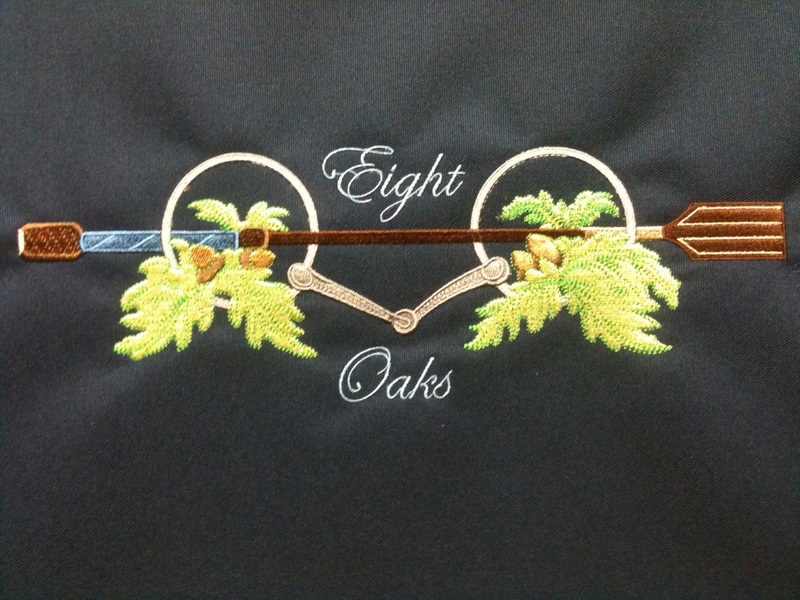 This embroidered blanket is a perfect gift - whether it is for the trainer, a client, or yourself! 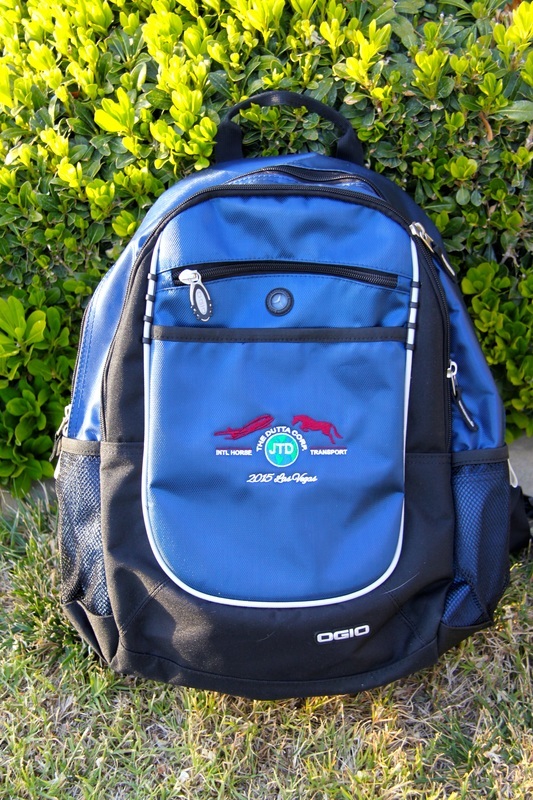 We are proud to offer a variety of Ogio and Under Armour backpacks that can be embroidered for you. 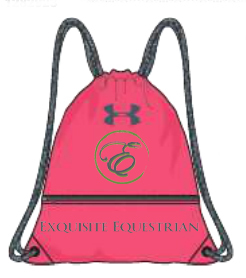 Stay organized ringside, make your groom's life easier, or help your riders keep track of all their personal items by providing these beautiful backpacks. We were proud to provide these backpacks to the Dutta Corporation for the 2015 World Cup. We can help you with holiday gifts for clients, or any other occasion. We can offer many choices, whether you want to spend a little or a lot - give us a call. 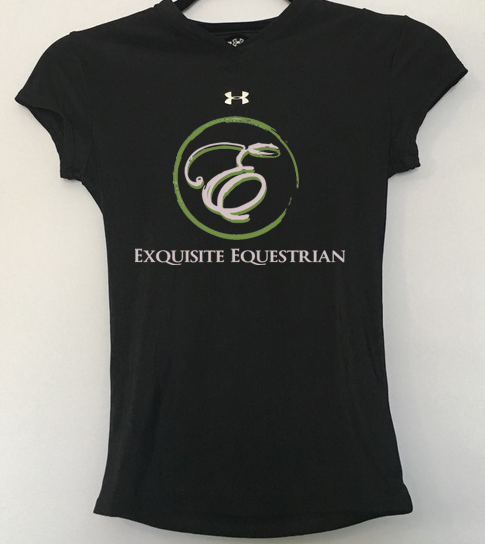 We are proud to provide logo wear of all types and styles, including North Face, Patagonia, Adidas, FJ,, Peter Millar, Helly Hansen, Vineyard Vines, Southern Tide, TaylorMade, Puma, Bauer, Callaway, Lacoste and Under Armour. Whether you need hats, polos, jackets or sweaters or even golf towels with your logo - we can do that! Coffee cups? That too! Give us a call, we will be happy to provide you with options (and narrow down your selections as well).